The world's wildest scientists are back! Joining them to unravel the mysteries of the jungle is Borneo native, actress and student Alexandra Alexander. But out of her comfort zone, how will she cope in the second season of Borneo Jungle Diaries?! Young scientists on a mission to safeguard wildlife and unravel the mysteries of the jungle. Cut off from the rest of the world for decades, join us as we explore Timor-Leste’s most awe-inspiring underwater locations..
BECAUSE THE JUNGLE IS WORTH FIGHTING FOR! Photojournalist 'Bertie' joins the Wildlife Rescue Unit to protect Sabah's endangered wildlife. Join SZtv on an aquatic adventure to the heart of the coral triangle. COME DISCOVER THE RUMBLE BENEATH THE JUNGLE! 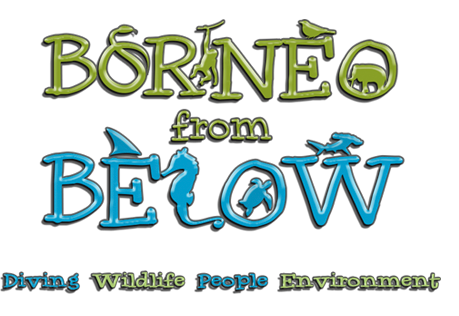 Inspired by Borneo’s top dive sites, their incredible inhabitants and many threats they face. 40 DAYS. TWO PHOTOGRAPHERS. MISUNDERSTOOD PREDATORS. And the trials and tribulations of experts working on underwater assignments. Short videos that bring you the best of a place so wild, it must be seen to be believed. Got a spare minute? Go to Sipadan, or Palau... or get up close an personal with whale sharks. 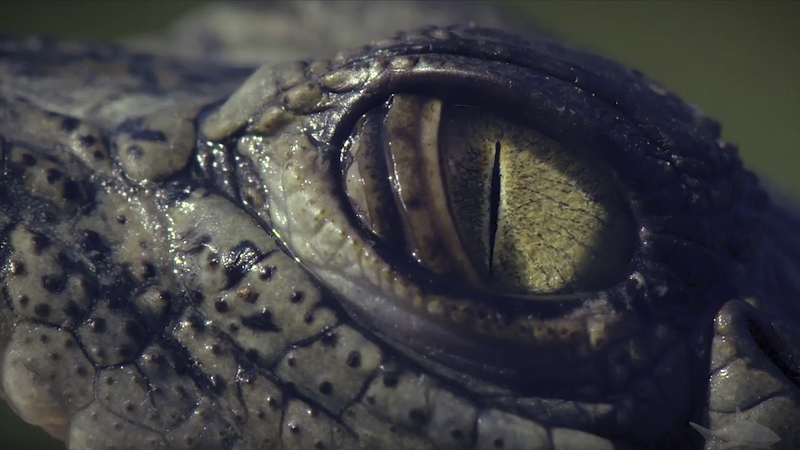 SZtv is the new channel of original stories about wildlife and conservation from Scubazoo, an award-winning, independent production company based in Sabah, Malaysian Borneo for the last twenty years. Specializing in filming natural history and factual programming Scubazoo are renowned for their underwater cinematography and photography as well as their ever growing film and photo stock libraries.